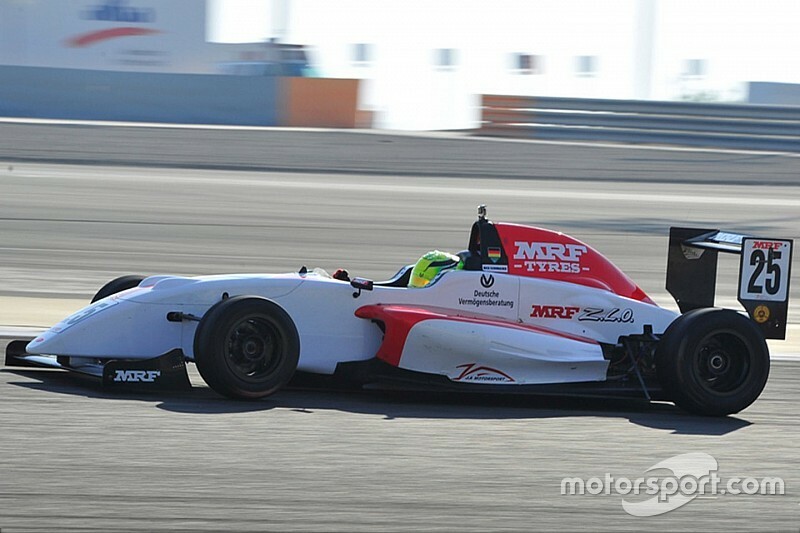 Mick Schumacher and Ralf Aron topped the two practice sessions in the opening round of the MRF Challenge at Bahrain, on Thursday. 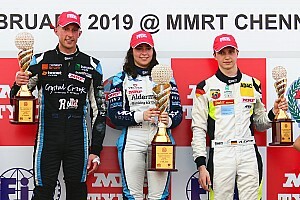 The first session of the Indian international FIA-sanctioned series was led by the European F3 duo as Aron finished ahead of Harrison Newey, with a time of 2m01.144s. Schumacher was third in the order in FP1, but the German driver went quicker in FP2, leading the way with a time of 2m00.467s, bettering last year's time at this circuit by three seconds. 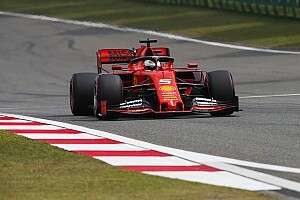 "It is my first time driving here so I spent the first few laps familiarizing myself with the circuit, which I really enjoyed driving at," Schumacher said. Meanwhile, Aron was beaten to second by German F4 champion Joey Mawson in FP2, after the Australian ended up in seventh earlier in the day. Newey was sixth in the second session, as Dutch rookie Rinus Van Kalmthout impressed with double top 10 finish at eighth and fourth respectively. 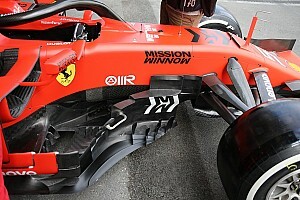 "The updated car is definitely a step forward. 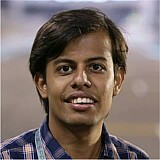 You can feel the engine and braking is much better," said Newey. "The car is also lighter so finding a right balance is easier. I am happy with practice today and look forward to getting up there in qualifying tomorrow." The 2014-15 MRF Challenge champion Toby Sowery was a late addition to the list and ended up at ninth and fifth in the two sessions. Ex-F1 driver Pastor Maldonado's cousin Manuel improved his time by just over half a second from 11th in FP1 to finish seventh in FP2. 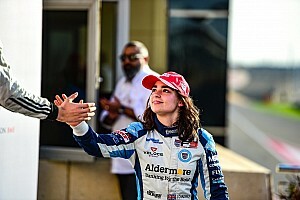 Whereas the Italian F4 rookie champion Juri Vips also had a good outing ending up fourth and ninth respectively.